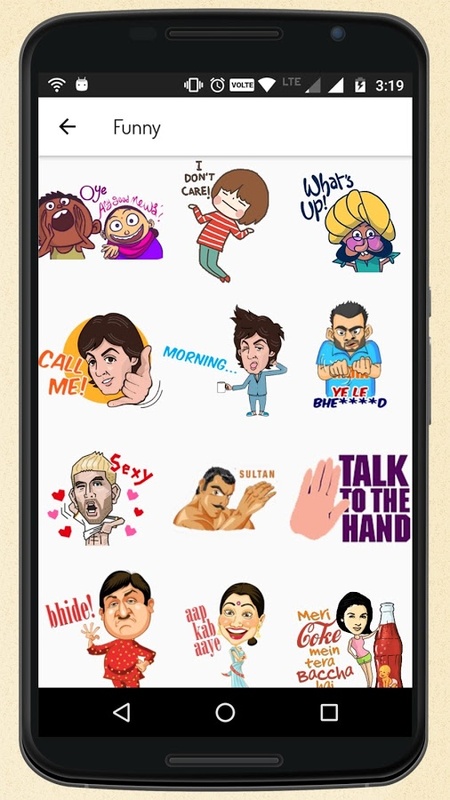 If you are looking for photo/picture stickers app & want to make your Facebook & Snapchat more hilarious with unique chat stickers, Emojis (emoticons) & smileys, then Chat Stickers for WhatsApp & Facebook is for you. 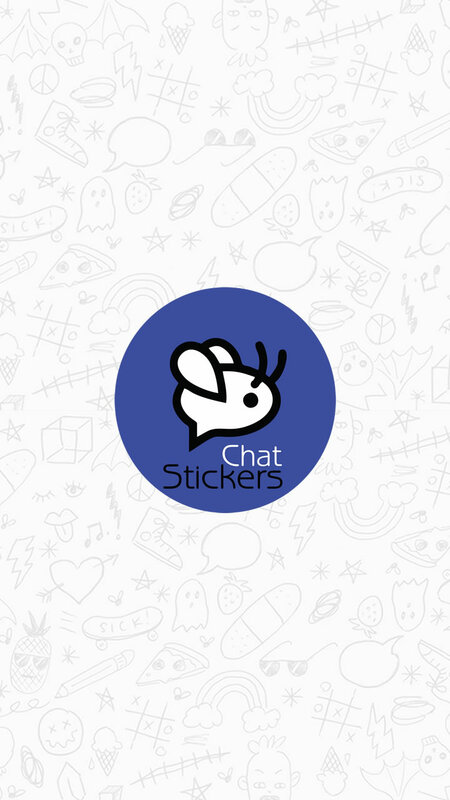 Featuring unique collection of stickers across 10 categories, this chat sticker app is a must have for your Android phone. 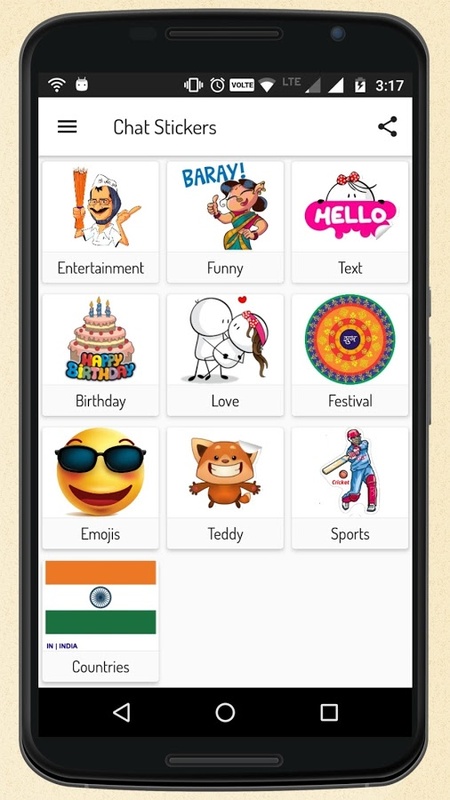 You can view photo or picture with app stickers and need to make snap-chat more adventures and hilarious with stickers, smileys, motions for Facebook and WhatsApp stickers. It has unique features in some types. 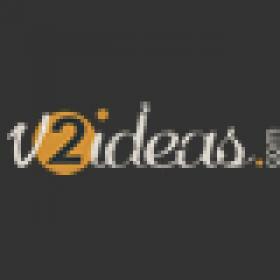 This is specially designed for Android. 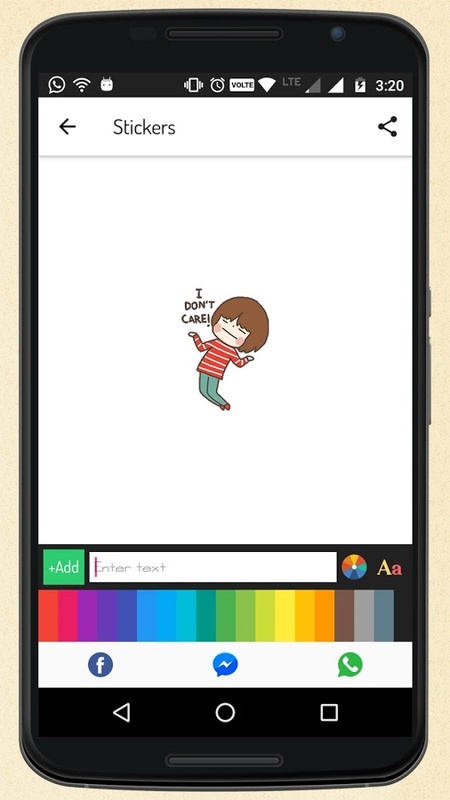 PhotoChat strikers is based on Android source code and you can make snap-chat and Facebook, Emojis & smileys, then Stickers for Facebook and WhatsApp is for all players. It is available with unique features and some types. It’s user friendly interface.